ANEX2018-Asia Nonwovens Exhibition was successfully completed today. 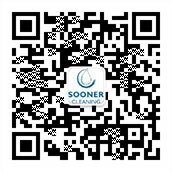 Soonercleaning made a huge success in this exhibition. Almost all samples were taken away by customers, especially for beauty nonwoven products, there was not much left in yesterday morning. 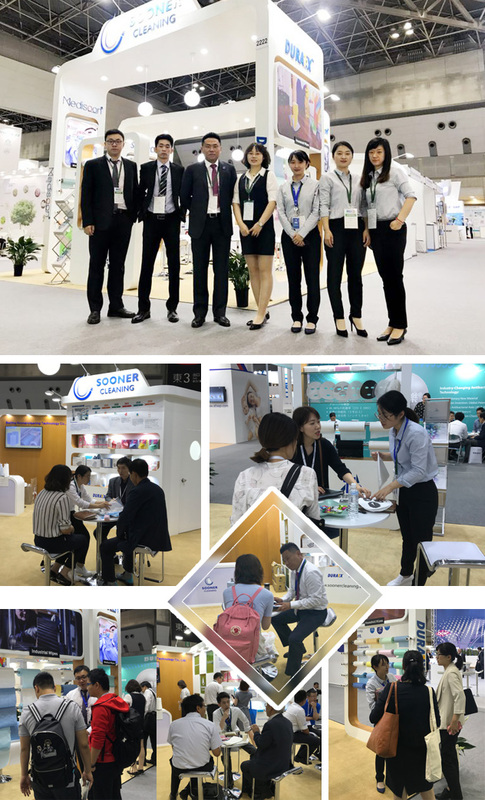 What's more, we not only sold products at the exhibition, At the same time, we also promoted more knowledge of nonwoven fabrics to them as an expert and helped them solve a lot of confusion. Of course, we also meet someone who has deep research on nonwoven fabrics, we talked about own views, and get more from each other. 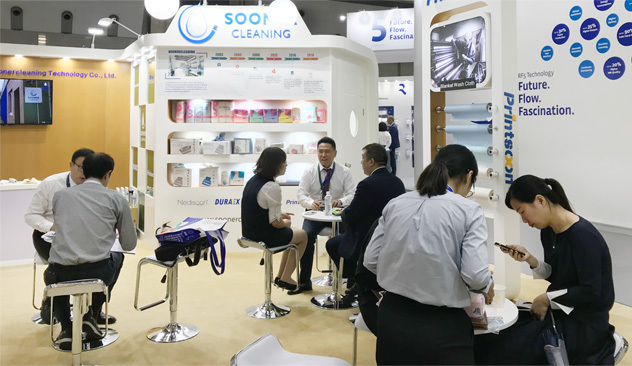 Through this exhibition, Soonercleaning did not only show the new products and innovative technology but also the company’s abundant strength through this exhibition, and got a good effect in further enhancing our brand influence in the field of non-woven industry too. Next article:Preheating | Waiting for you at ANEX2018 Nonwovens Exhibition in Tokyo, Japan!